This is the first book that I have ever read by K.N. Lee and it certainly won't be the last. 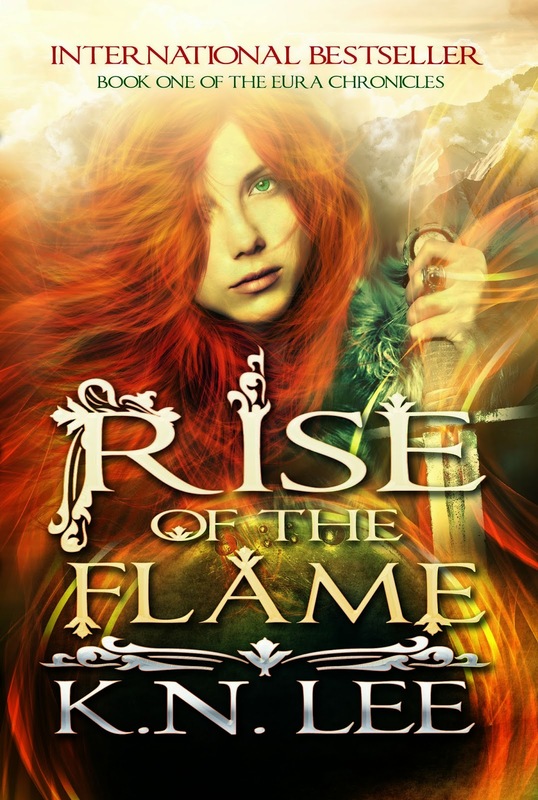 I am a huge fan of the fantasy genre so I was really excited to get the chance to read this book. This is a fast paced book with rich characters, intense action and storyline. There is everything you could want in a book, a heroine worth cheering for, a hero that is amazing and heart pounding action. This page turner you will not put down. I certainly could not. I highly recommend that you read this book. I eagerly await the next installment of this series and plan on reading more by K.N. Lee.